Muddy says: Laid back but stylish, this former Georgian coaching house has an ex-River Cottage chef in the kitchen, pretty gardens and bedrooms. This elegant 18th century building is a haven of easy-going comfort with leather sofas, flagstone floors, wood-burners and bare wooden tables. 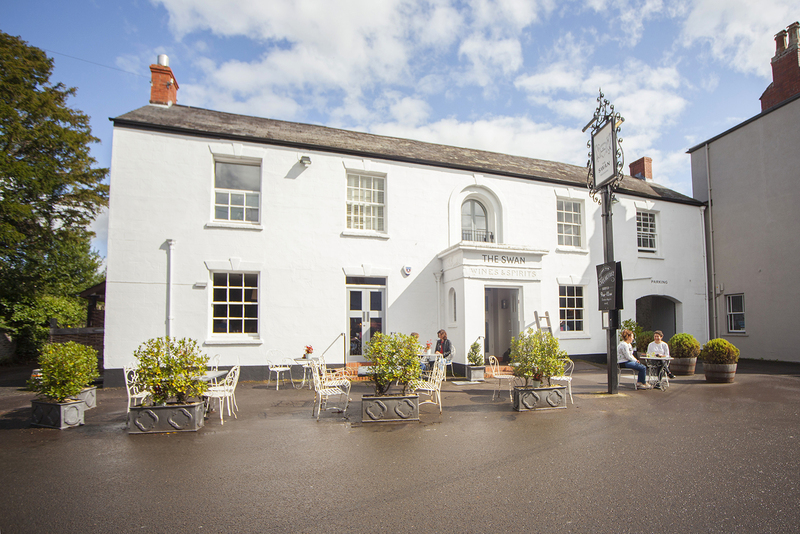 There’s lots of space for al fresco dining at the front of the pub or on the lovely terrace and beautiful garden at the rear. 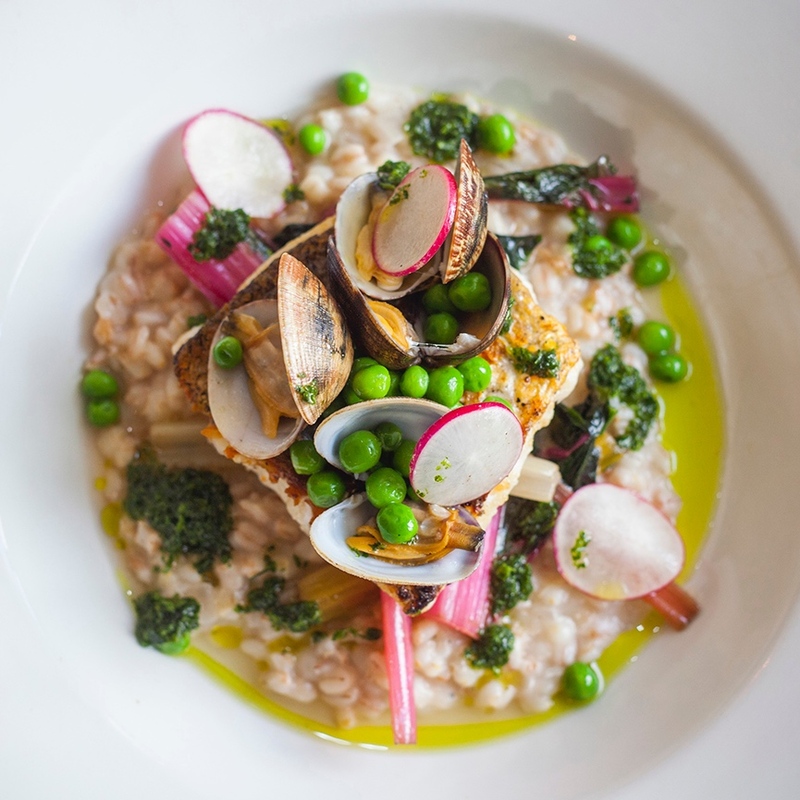 Fantastic food is served all day, every day with the kitchen overseen by executive chef Tom Blake, formerly head chef at River Cottage. Tom is a champion of local produce and the meat, fish, fruit, vegetables, eggs, cheeses and yoghurts, all come from named local suppliers. Breads are baked daily on the premises, as are cakes and biscuits. There are local ales and ciders on tap with a comprehensive and interesting wine list featuring over 20 wines by the glass. 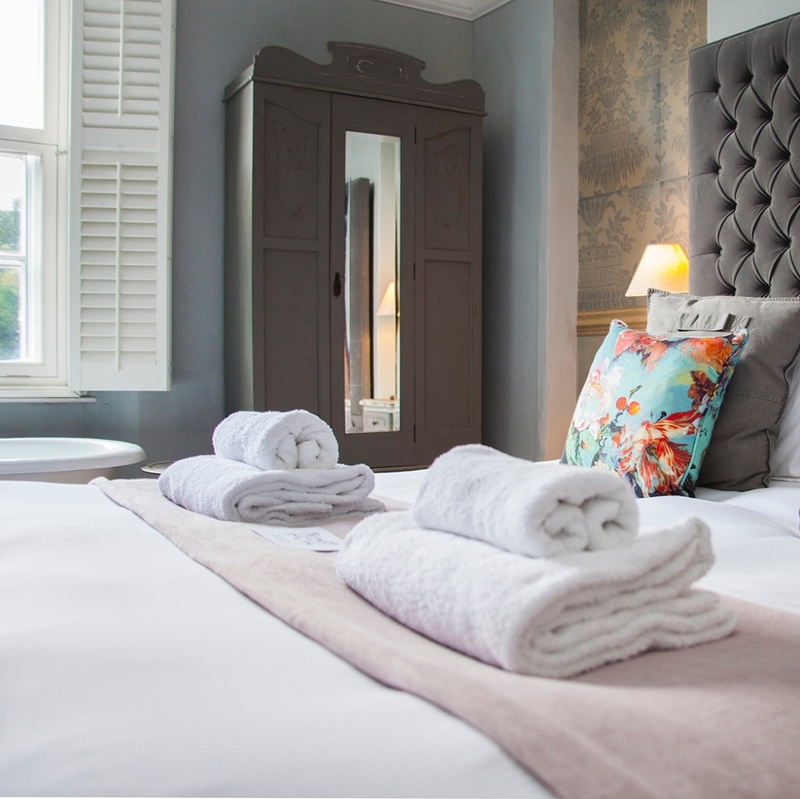 Bedrooms are stylish and charming with generous beds, white Egyptian linen, French vintage furniture and pretty textiles. Two of the larger rooms feature cast iron claw-footed baths in the bedroom. The chic bathrooms have deep pile towels and Bramley luxury bath and body products. Children and dogs are very welcome. Dogs staying overnight even get their own gift box!